﻿I love tilapia. It's my favorite fish to cook and eat. Other than salmon, it's the only fish that I even attempt to cook at home. 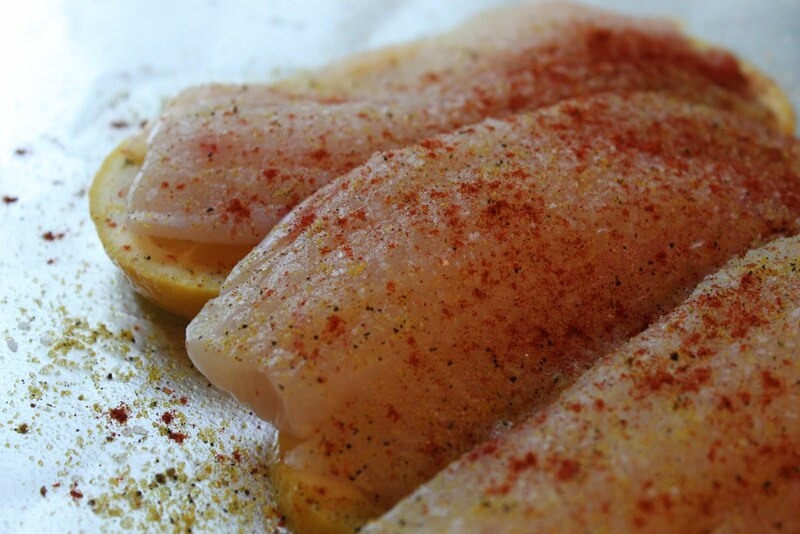 Tilapia is so easy to cook and has such a mild flavor that it's a blank slate on which you can create some delicious flavors. If you've read my blog for a while, you'll know how much I love wrapping food in foil and cooking it on the grill. 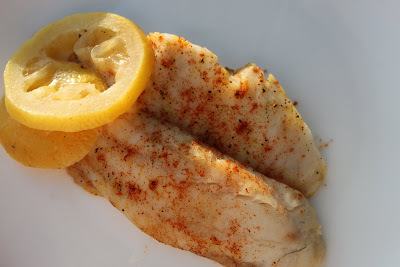 This recipe is cooked on the grill, too, and it combines my favorite flavor blend for fish - lemon pepper. 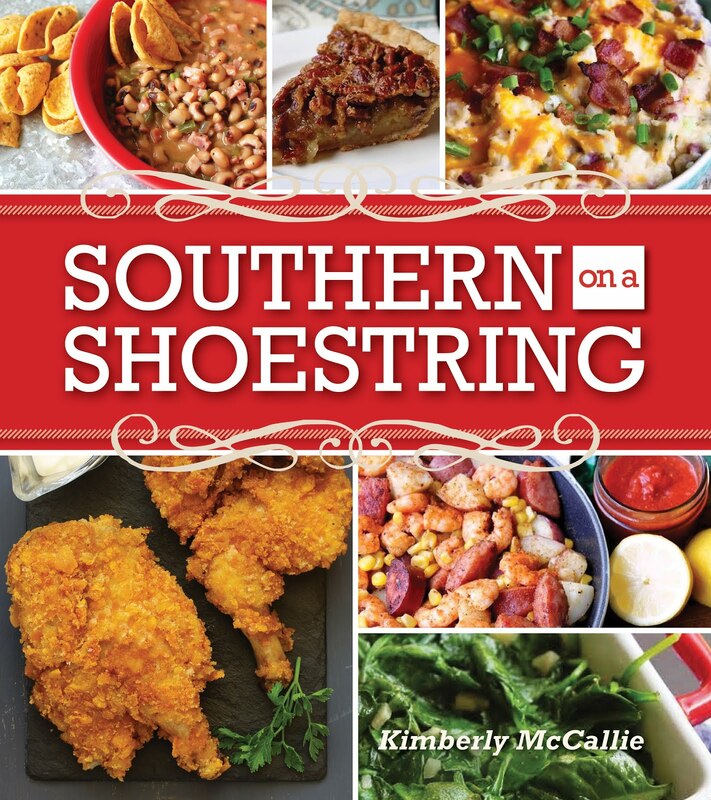 It's simple, delicious, and perfect for a nice spring dinner paired with some rice pilaf and asparagus. Spray a large piece of foil with cooking spray. Lay sliced lemons on the foil. 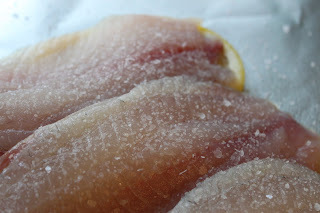 Place the tilapia filets on the lemons. 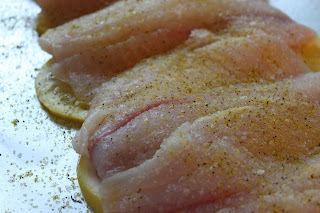 Sprinkle with Kosher salt, lemon pepper, and paprika. Close foil tightly. 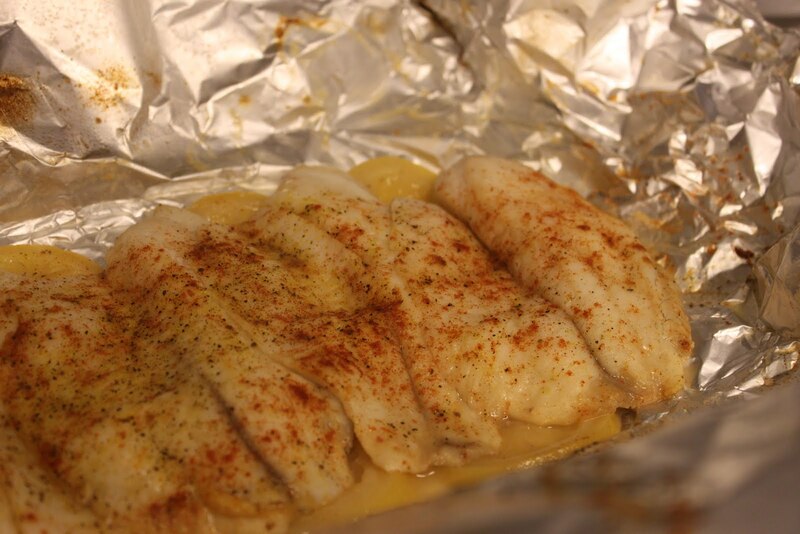 Cook over a low heat, preferably on the top rack of your grill, for approximately 20 minutes or until the fish is cooked through and flakes with a fork. 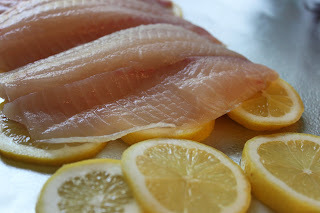 I like to lay the fish on a bed of lemons because lemons and fish are such a perfect flavor combination. Plus, the lemons prevent the fish from overcooking on the bottom. 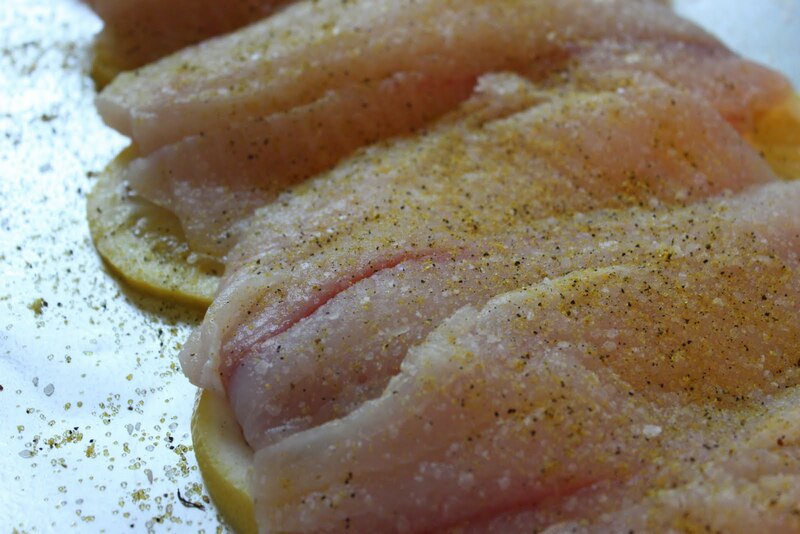 Add a sprinkle of lemon pepper, too. And, what would fish be without paprika? Seal the foil packet tightly and cook until done on the lowest heat possible. We have a gas grill and put our packet on the top shelf of the grill. It should only take about 20 minutes. But, you should start sneaking peeks around 15 minutes or so. Wow! I think this is almost down-right healthy. And, I know it's delicious. I think this would be the perfect base for fish tacos, too.